inmycloset_22 Great buyer to deal with! 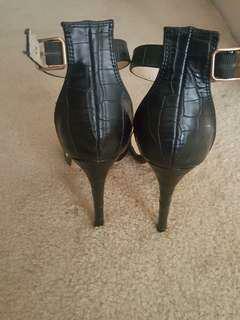 Brand new black high heel size 7 bought from bardot for around $80 but selling it for $45 only. Just wore it once. Very clean n still looks like a brand new shoe. 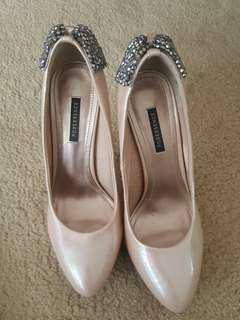 Size 7 very comfortble. 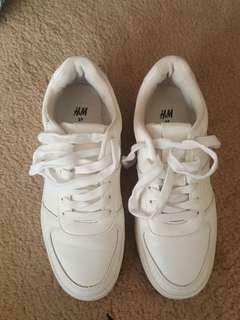 Brand new shoes never been used. 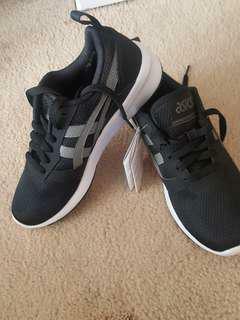 Black and white colour as seen in pics and very comfortable. Used it couple times but looks like a brand new. No scratches or anything . 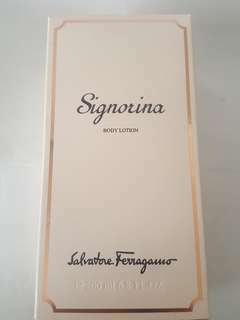 Signorina 200ml body lotion smells very nice. I have used around 15% of it. 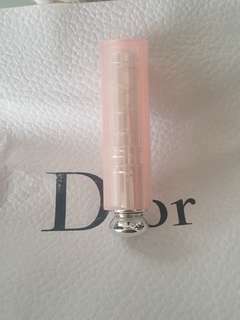 Dior lip glow matte. Just used once to try it & Sanitized already. 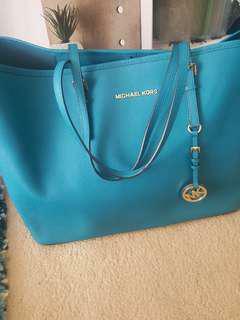 Almost new paid $49 from David Jones but selling it for $30 only. 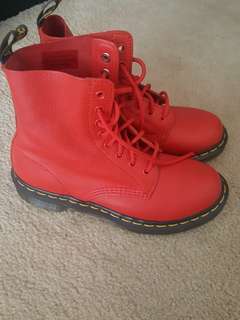 Brand new Doc Martens shoe size 7 and red colour . 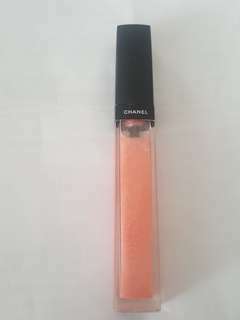 I bought it but never worn it. 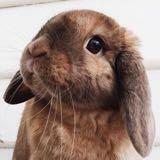 Pls contact if need more pics.